“Lebenskünstler” is German for “Live Art”. It’s one of those amazing words that lend general reference to a feeling or vibe. Like “schadenfreude” or “kvelling”, “chutzpah” or “zeitgeist”, “Lebenskünstler” – captures a feeling a vision of being. To live in art. Become art. Live life as art. “Live From Anywhere, it’s art live!” It fits into that category. Richard Linklater, the writer and director of the now Oscar nominated film “Boyhood” mentioned the word during an interview he did with Marc Maron’s podcast “WTF”. 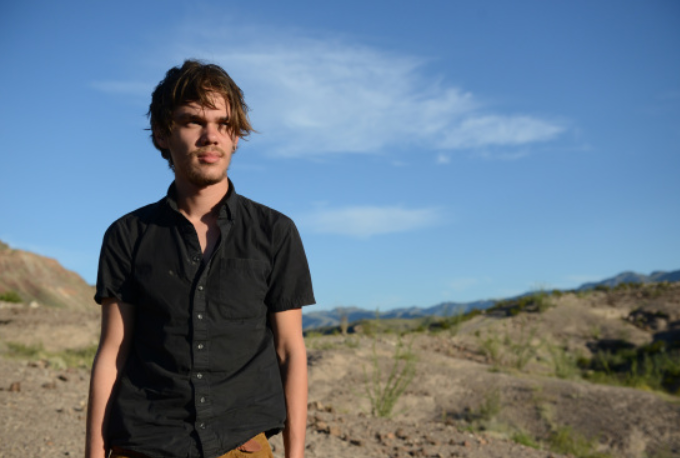 “Boyhood” was created over a twelve year span and starred the same people, allowing the viewers to watch the same young boy (and the other kids and adults around him) grow up with the story. It’s an amazing feat. It’s an extraordinary film. It’s my believe that the human race and the universe we live in is one amazing accident. Let’s make it art. Categories: Thursday's 'Getting Through' | Tags: Boyhood, Marc Maron, Oscars, Richard Linklater | Permalink.